It has been an action-packed week at Trinity Christian School. Amid breaking news that Jeff Hostetler was named as the Head Football Coach of the Warriors, the student body and faculty were focusing on a myriad of academic endeavors. Eighth grade students headed for Charleston, WV, to participate in the Youth & Government seminar. Secondary math classes celebrated Pi Week in a big way, in conjunction with National Pi Day, March 14th. Combining math activities and fun, the week included Pi memorization, poster, and pie contests. The library was a hub for the Science Fair for grades 5th, 7th, and 9th. Students presented their projects to an engaged group of volunteer judges who reminded us, once again, of Trinity Christian School’s vibrant community. 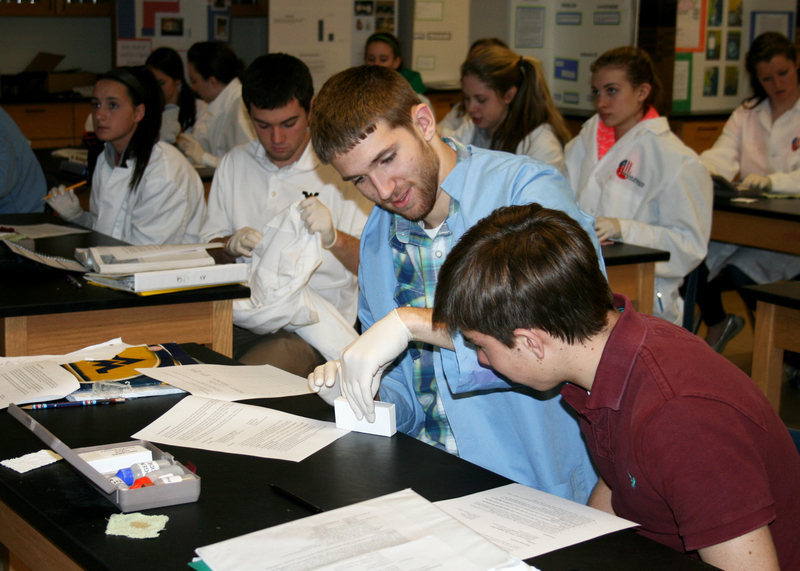 Robin Bowen, the Assistant Director for the Forensic Science Initiative, conducted a forensics lab for the tenth grade honors biology class. Social Studies and Missions fairs rounded out the week. To throw in a little fun, the second graders enjoyed an ice cream party as last month’s winning classroom for the Box Tops for Education and Labels for Education competition. 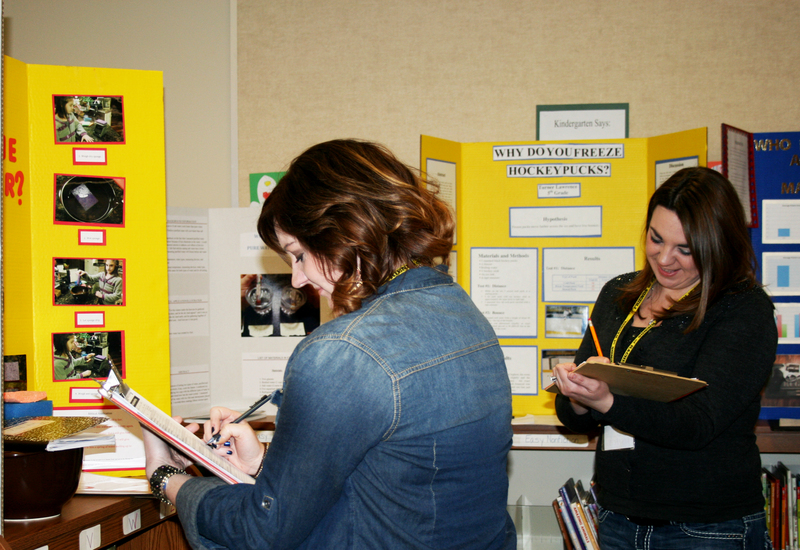 Thanks to our wonderful volunteers who gave of their time to judge the science fair! 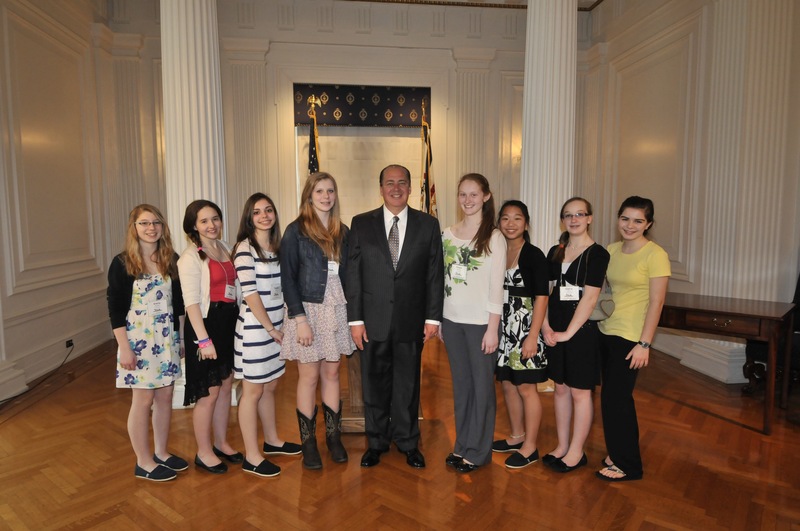 Eighth grade students met Governor Earl Ray Tomblin while attending the Youth & Government seminar in Charleston. 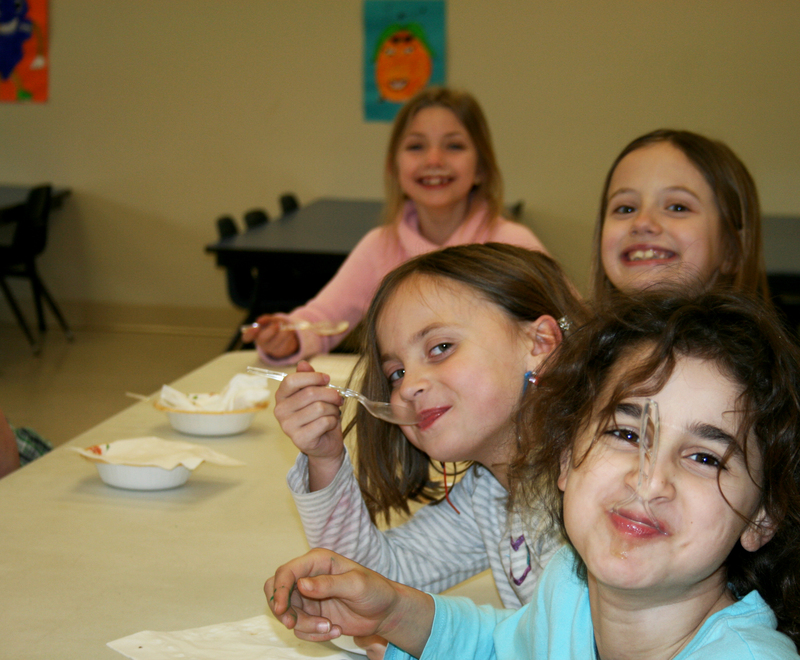 Smiles and silliness ensued as the second grade class enjoyed their ice cream party. 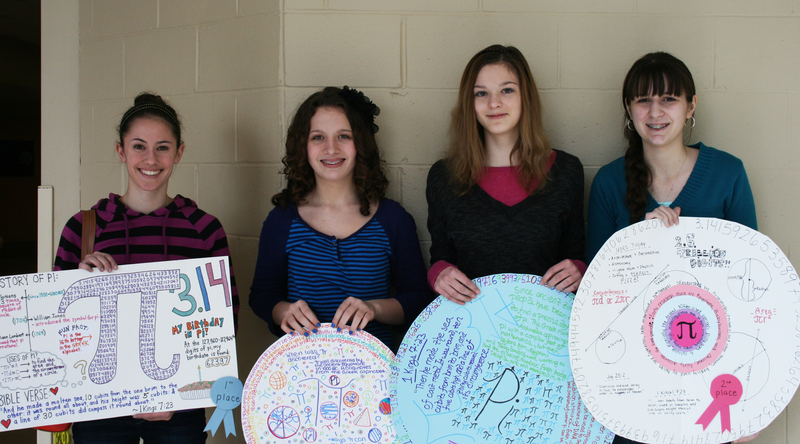 The winning Pi posters displayed a variety of fun and historical facts about the number Pi. Bringing real life application to science, the tenth grade honors class tested pieces of evidence during a forensics lab. 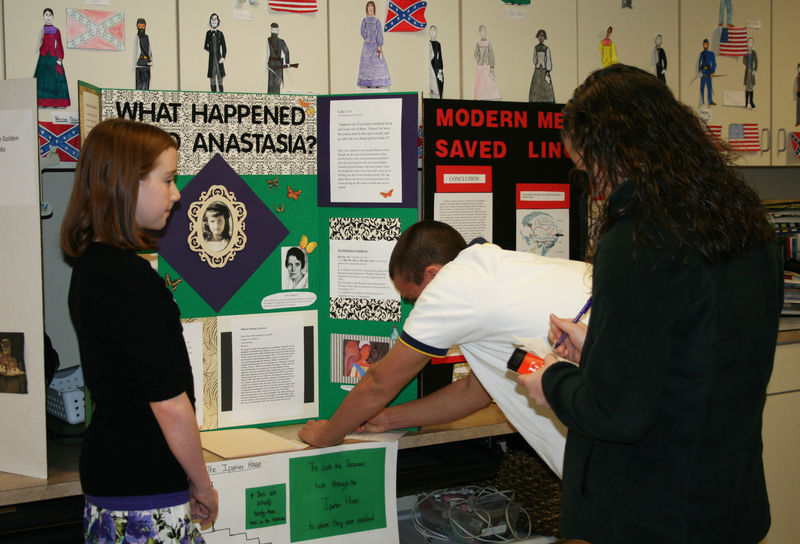 After investing time in research, sixth grade students presented their findings to tenth and eleventh grade Honors History students, who served as judges for the Social Studies Fair.